SOLD OUT! Brides and grooms! Grab your bridesmaids, groomsmen, friends and family for a night out! 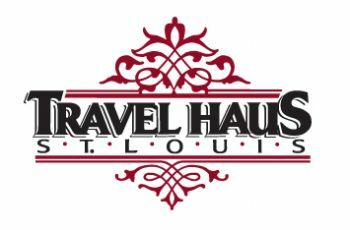 St. Louis' Best Bridal is celebrating their inaugural Bridal Party Trivia Night at The Caramel Room! 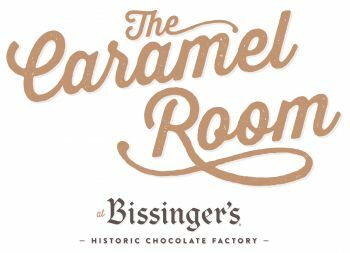 This trivia night will be hosted at the beautiful Caramel Room, located atop Bissinger's Chocolate Factory. Enjoy breathtaking views of downtown, delicious snacks, drinks, and great company! Tables of up to 10 guests - only $100! Ticket prices include light table snacks, beer, wine, and soft drinks. There will also be a goody bag for the bridal couple of each table. Hurry! Space is limited! Complimentary parking in a secured lot. No outside food or drink. *Bridal couple must have an upcoming 2018/2019 wedding date.